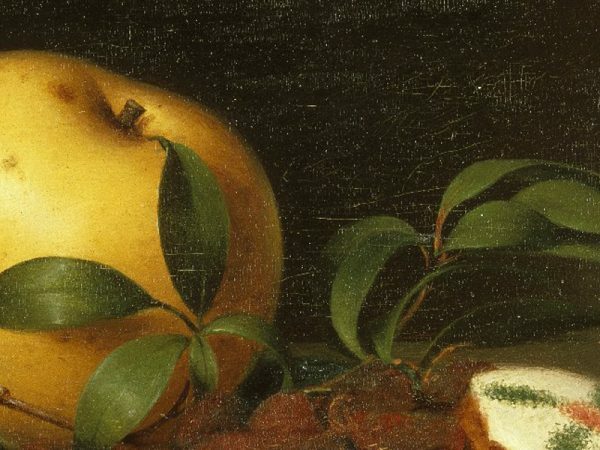 Curated by Caitlyn Sellar, this exhibition uses the historical concept of “wholesome eating” as a way to introduce visitors to dining practices of 19th-century New York country families, as well as to highlight wider American food trends. By exploring a handful of period recipes, brief excerpts from 19th-century novels, and relevant images, the exhibition enables viewers to make connections between dishes commonly served at the time and their relationship to wider American cultural, social, political, and economic trends. Wholesome Eating will be on display throughout the interior rooms of the mansion through June 2019. The agricultural industrialist James Deering commissioned Gaston Lachaise (1882-1935) to create the short-tailed peacock in 1920 for Vizcaya, his country estate south of Miami. 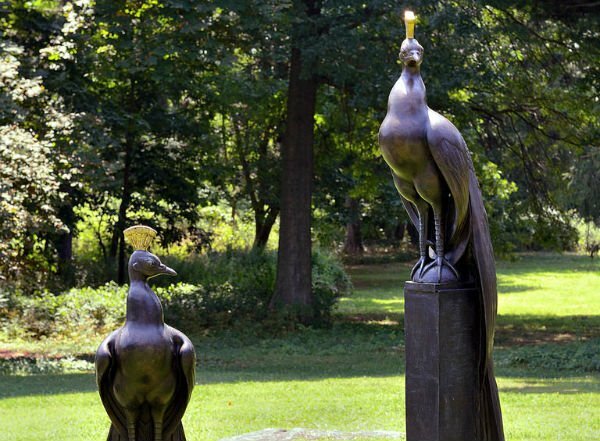 Architect Philip Goodwin commissioned the long-tailed peacock in 1928 for a fountain at his estate in Syosset, Long Island. Both are on loan to the museum courtesy of the Lachaise Foundation and in cooperation with the public art program of the New York City Parks Department. Please click here to make a donation, and help cover the costs of maintaining the artwork for public view.